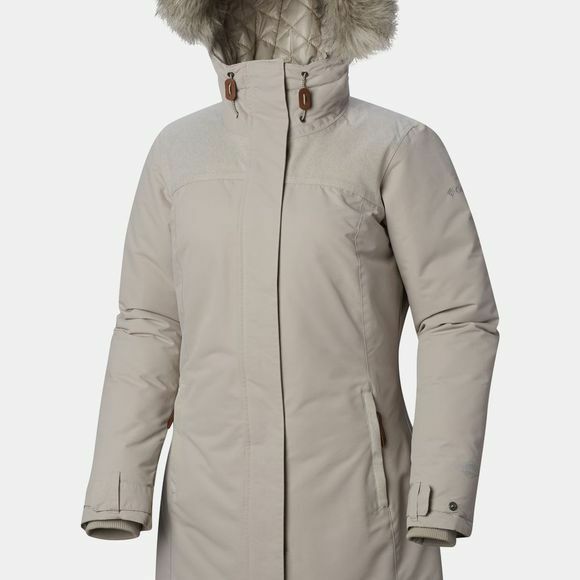 The Womens Lindores Jacket from Columbia is a versatile Winter coat that keeps you warm and dry without compromising on style. This is what this Columbia jacket delivers. 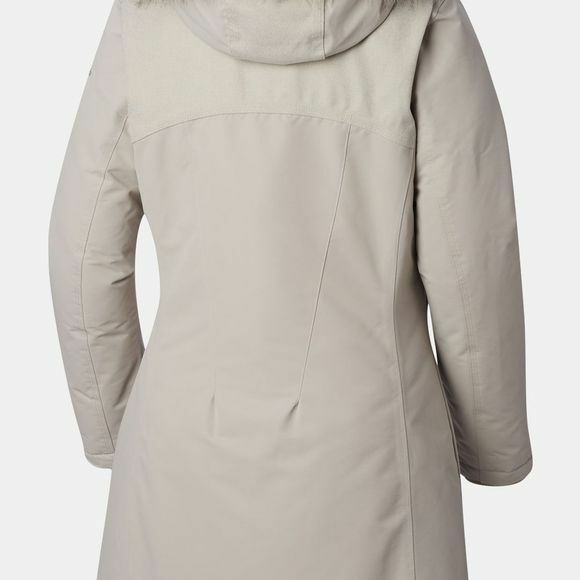 Waterproof and insulated, it comes with a very feminine design and a nice fabric look and feel. Find the perfect fit with the adjustable waist and cuffs. Keep your essentials close in the interior security pocket and tuck your hands into the snug zippered hand pockets.